Based on Kevin Kwan’s bestselling book of the same title, Crazy Rich Asians is incredibly funny, heartwarming, and relatable for most of us. Singapore and Malaysia are already top travel destinations for many people, but the movie puts these two cities on a different level altogether. As someone who lived in Singapore for some time, I will walk you through the different locations from a personal perspective as well as general opinion. Marina Bay Sands is known for its iconic architecture: a building that looks like it has a ship marooned on top of three skyscrapers. But it would be wrong to think that that’s all there is. The movie shows the hotel’s SkyPark Infinity pool that, in real life, may not be as big, but with views definitely worth the money you pay to stay in the hotel. After a couple of rounds, swim to the edge of the infinity pool that overlooks Singapore and bask in the skyline of Singapore. However, as an iconic Singaporean structure, MBS attracts throngs of tourists so the pool, which, as a result, is most often packed, even at night. 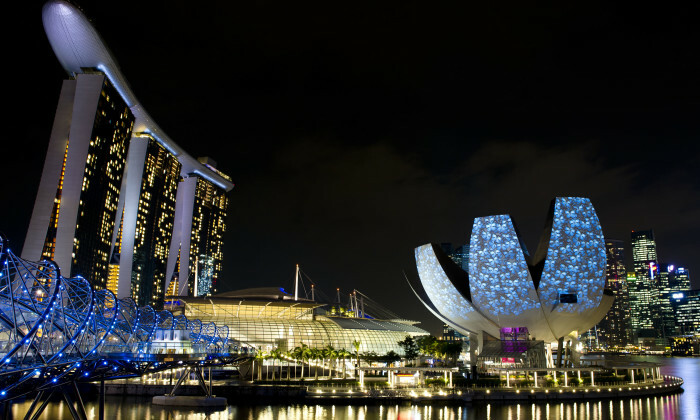 Other alternatives when in MBS are to sip cocktails at its nightclub Ce La Vi or at the Spago bar, where you can enjoy some tipples while taking in the view of Singapore. 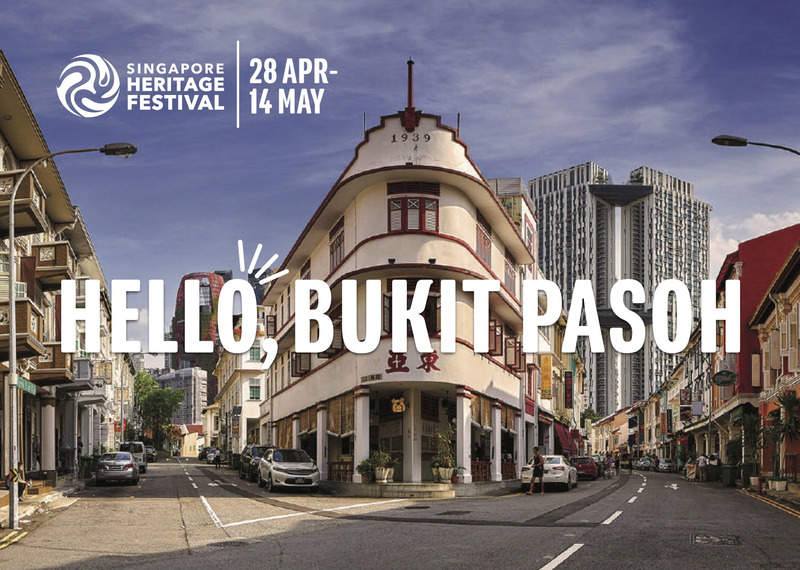 The place in which Peik Lin is seen giving Rachel (played by Constance Wu) a pep talk is a beautiful road called Bukit Pasoh. The exact place where they are seen dining outside is the Humpback Restaurant, which can be accessed through Chinatown or Tanjung Pagar MRT. 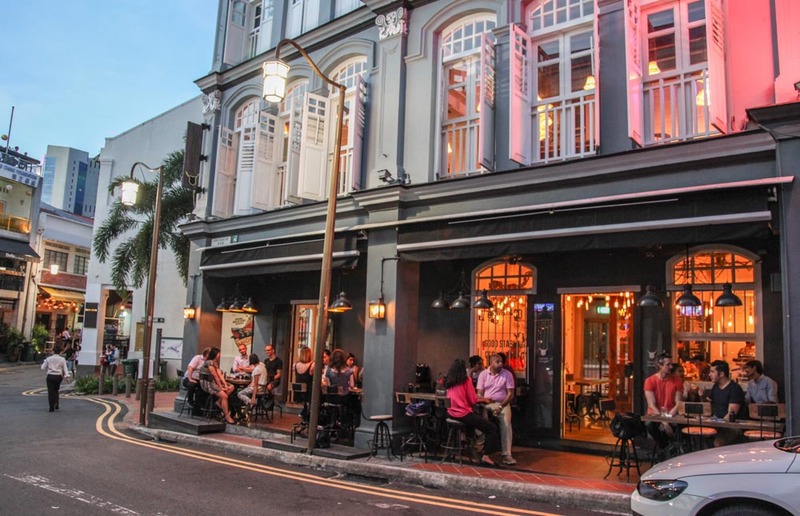 As well as the great restaurants that can be found here, you can also discover well-kept quaint shophouses that have been around for decades and also hip hotels to stay in. In the film, Rachel and Nick (played by Henry Golding) can be seen staying in the luxurious yet iconic Raffles Hotel. Some of their scenes are shot in the main hotel building, including the iconic Drawing Room. However, for those of you who want to stay in the hotel, it is currently under refurbishment after Crazy Rich Asians finished shooting, so your experience in the hotel might be different in 2019, when it will reopened. The beloved Writers Bar will still be available (phew!) and will be added to with an Alain Ducasse restaurant (yay!). 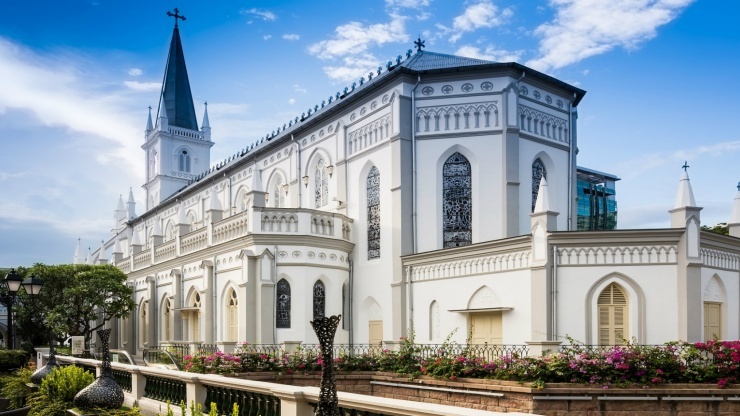 When you are in the Raffles area, there is a colonial-era compound that was previously a convent as well as a school. Now, it’s seductively stacked with hip restaurants and drinks outlets that Singaporeans head to after work. The Catholic convent that was built in 1852 as a gothic chapel is now a function space where the couple Colin and Araminta hold their society nuptials in the film. While you’re in Chijmes, don’t miss out on Giardino Pizza Bar & Grill, which reopened recently and in which you can enjoy refined and authentic Italian food. The scene of Colin and Araminta’s evening wedding is set in Gardens by the Bay, among the famous Supertrees. Although the entire concept of Gardens by the Bay is a man-made garden, it is still worth a visit as the view at night is spectacularly beautiful. Another benefit of a night visit is the illuminated tree show that takes place at 7:45pm and 8:45pm every night. After you enjoy the light show, have your dinner at Pollen inside the Flower Dome, area where you can enjoy your food in a Mediterranean climate and among associated flora. With its famous skate stalls and various Asian street cuisines that have satisfied travellers’ tastebuds since 1971, it is only right that the makers of Crazy Rich Asians turned their attention to this food centre as a film setting. Even though Nick champions Lau Pa Sat as his ideal food centre in the film, Newton has managed to charm locals and foreigners alike with its medley of Asian cuisines for decades. Most of the dishes in Newton Food Centre are acknowledged by Singaporean food bloggers as among the best, such as the juicy Hup Kee Fried Oyster Omelette, the legendary Kwee Heng Duck noodle, and the delicious Bee Heng popiah. 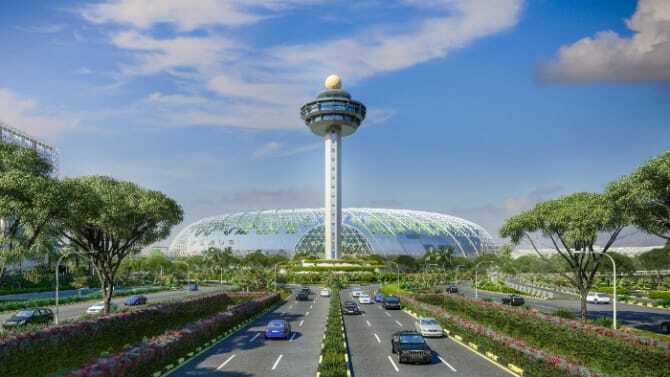 Winning the Best Airport title in the world for a staggering six times by Skytrax, Changi Airport has several themed gardens, such as the cactus garden on the roof, the butterfly garden, a 12m-high slide, and a kinetic rain art installation that has magically calming qualities. If you’re flying somewhere else in Asia, consider a stopover in Changi as it provides free tours of Singapore if you have a layover of between 5.5 and 24 hours. Just prepare your boarding pass and take a seat on a free sightseeing tour of Singapore. In the movie, Nick whisks Colin away halfway through his bachelor party to Sentosa Island, a tropical island often used for weekend trips. However, be aware that that the serene landscape in the movie is a result of some clever movie editing, as the true Sentosa is more of a hip island with Disneyland vibe. With shops, paved nature walks, water parks, water shows, and fun rides to explore, you won’t get bored exploring the island of Sentosa. In the movie, Eleanor (played by Michelle Yeoh) walks casually through a gorgeous street looking fabulous and fierce. The street is called Ann Siang Hill, and it is often considered as a must-visit street in Singapore due to its plethora of vintage and colourful houses that have mostly been restored and converted into a treasure trove of restaurants and boutiques for you to explore.